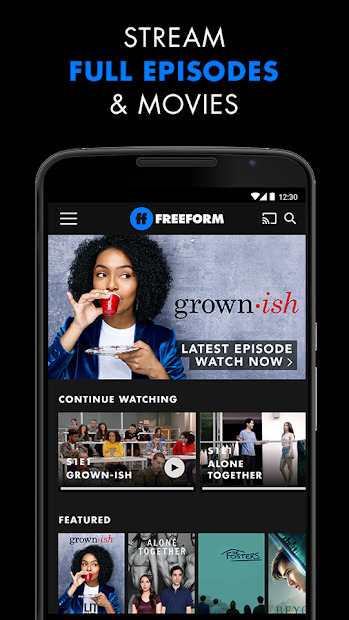 Watch full episodes of Freeform shows like grown-ish, Alone Together, The Fosters, Shadowhunters, Beyond, and many more! 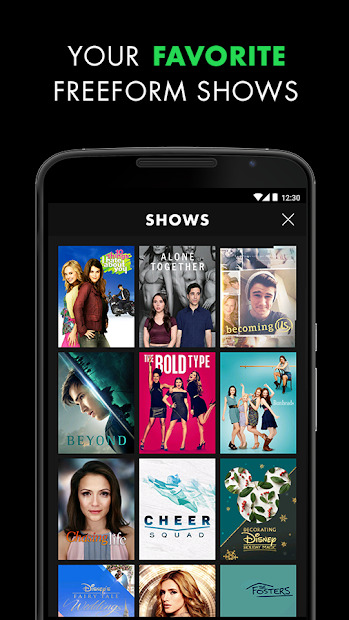 You only need to connect your TV provider to stream dozens of movies. No TV Provider? No Problem! You can also stream hundreds of hours of throwback Freeform shows, including Make It or Break It, Greek, Melissa & Joey and many more, for free! 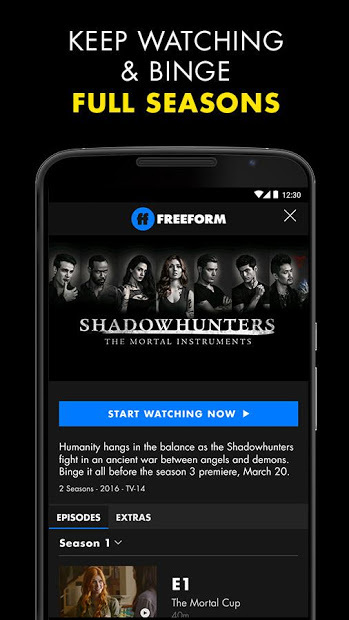 Enjoy, watching live TV from your device, full movies and the best Freeform shows! To access to some content, you don’t need to register!